As an organiser using our booking system, you are able easily to create a digital directory before an event, exhibition, conference or congress. The directory is created at the same time as the exhibitors input the information they wish to feature in the digital directory and the material is then displayed on the exhibition’s event page. Here, it is possible to insert product ranges, product pages, logos and press releases. 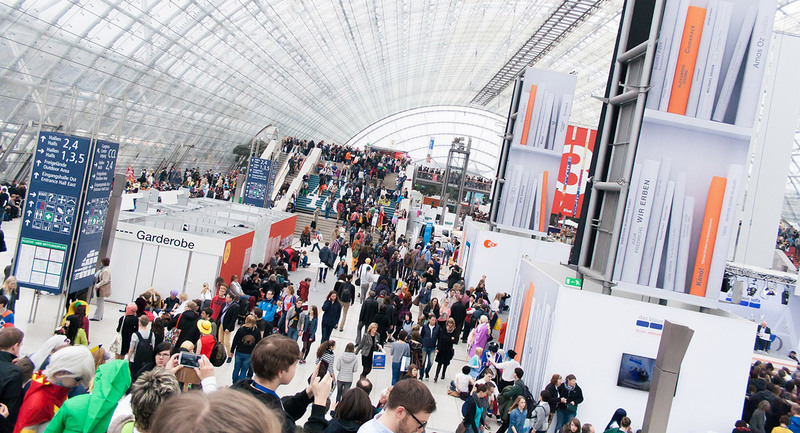 As the meeting organiser, you yourself choose the features that your particular exhibitor directory is to contain. With assistance from Delegia Expo Manager, you can gather the leads from your expo stand using your smartphone or tablet. If you have a lot of visitors on your stand or event, there is always the risk that you may not have time to speak to everyone. With our feature, it is easy for you to follow up on who has met with whom on the stand. You can categorise your visitors and easily call up useful information, thus enabling you to work your leads. It will thus be easier to follow up new contacts, which in turn means that the investment you make to exhibit at the event is more readily reconciled with a positive result. 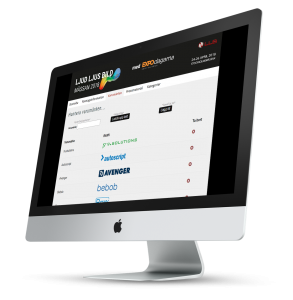 Would you like to know more about our features for managing exhibitors and leads? Get in touch with us now!